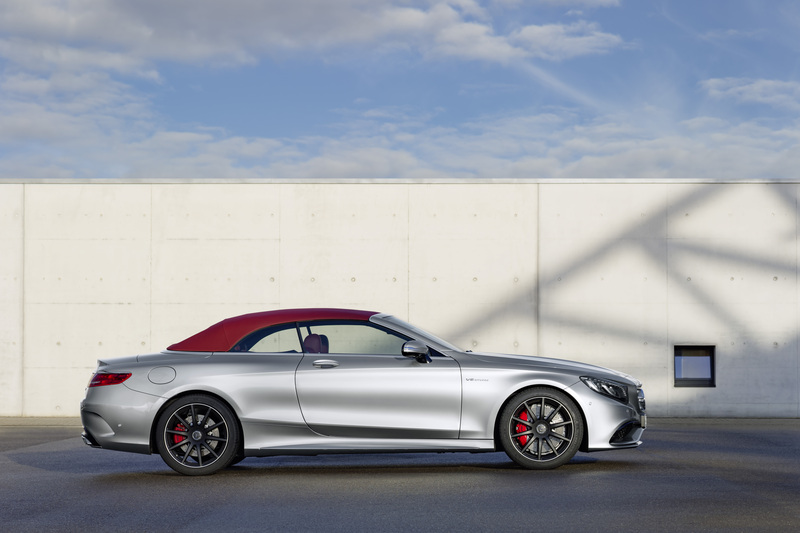 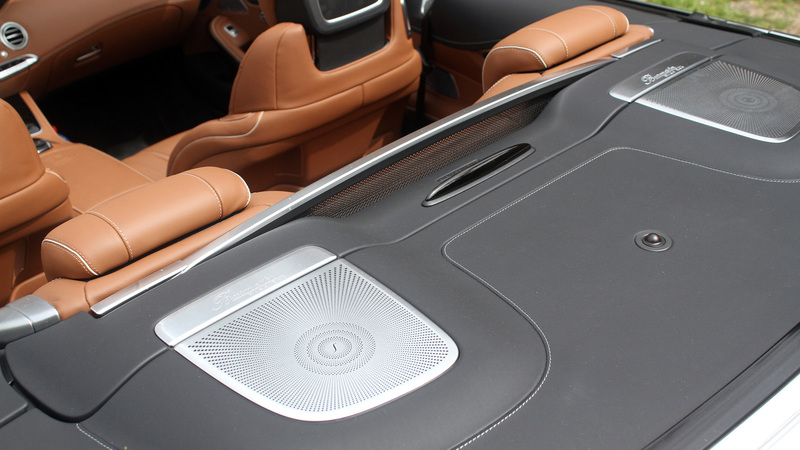 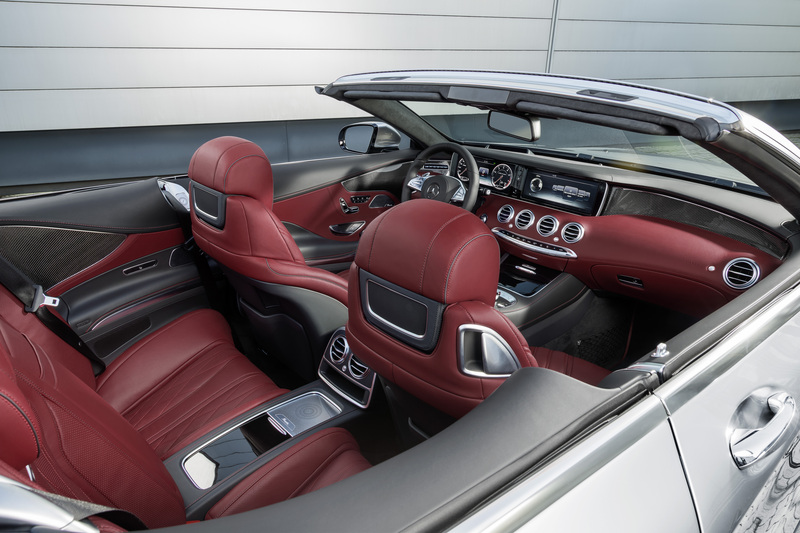 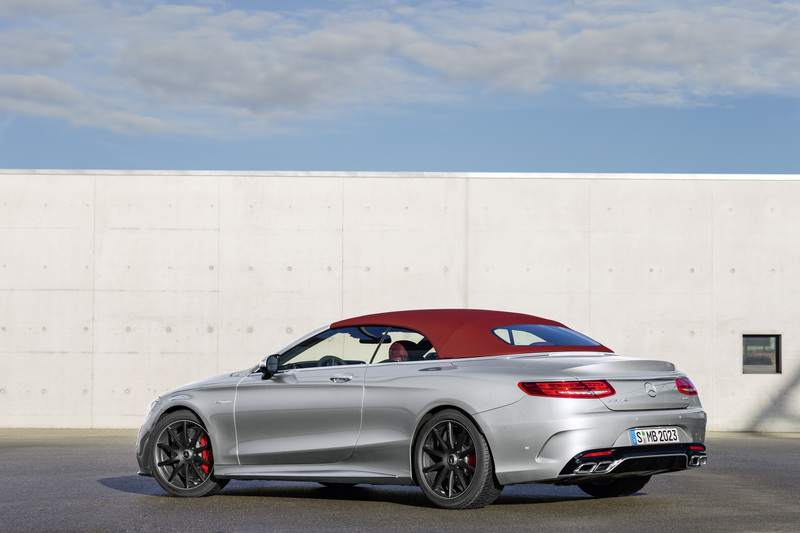 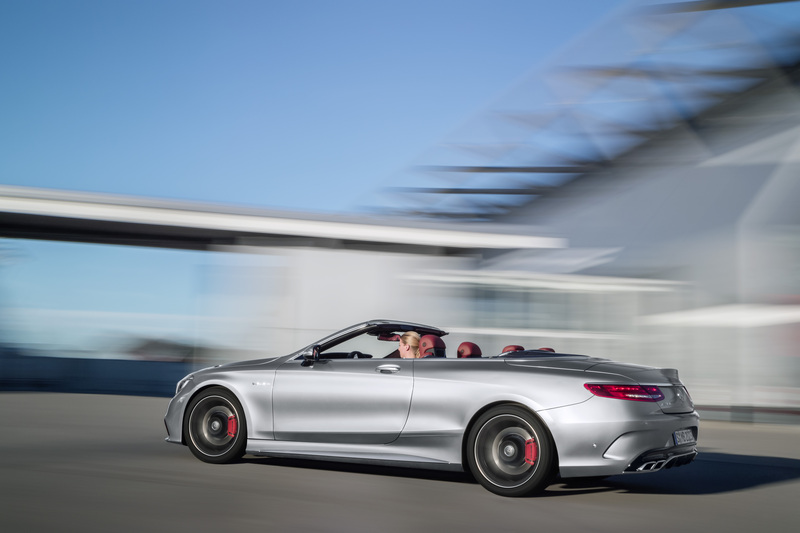 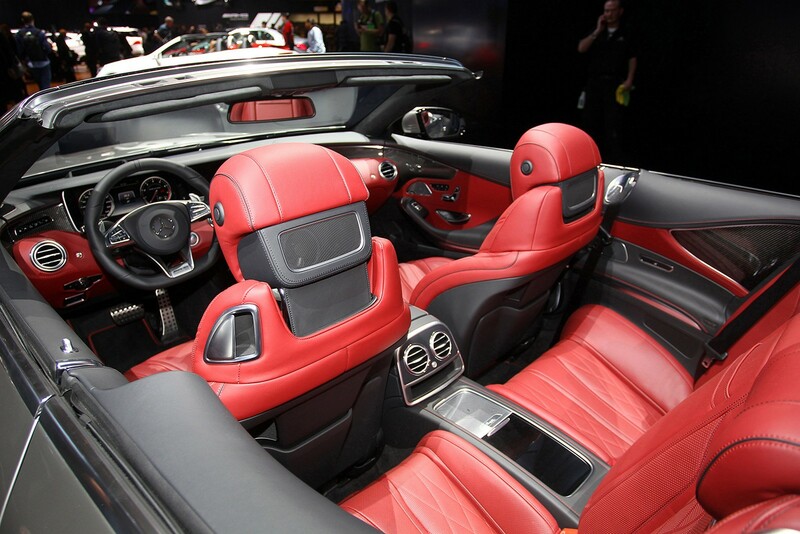 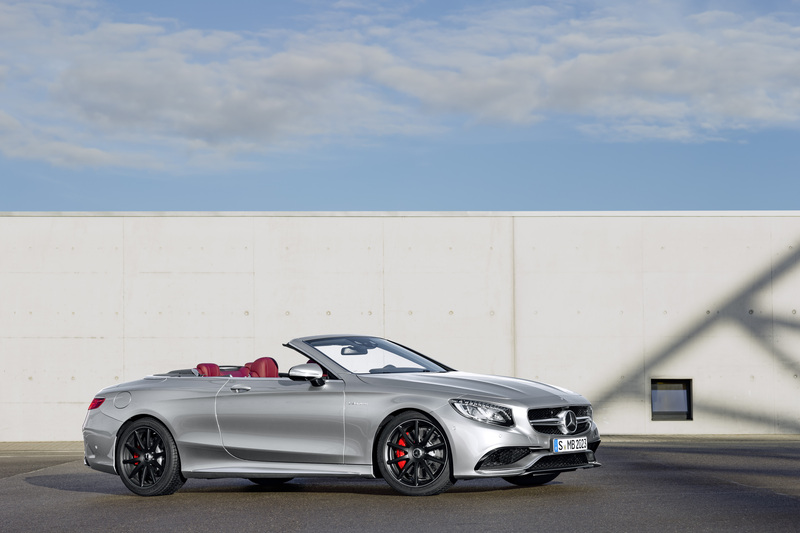 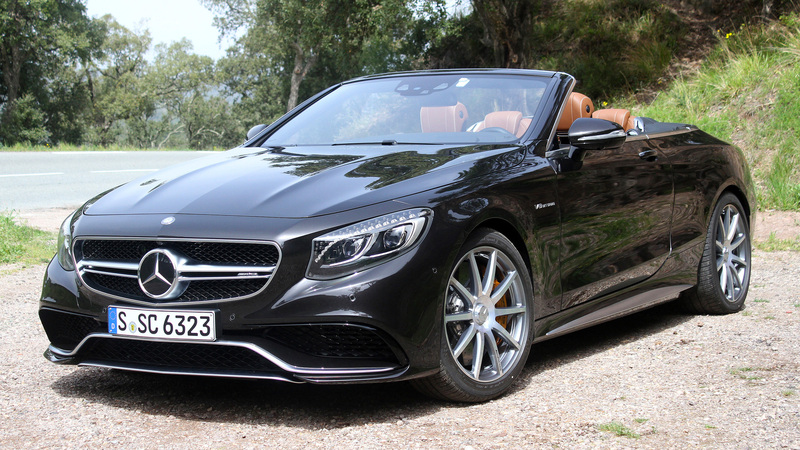 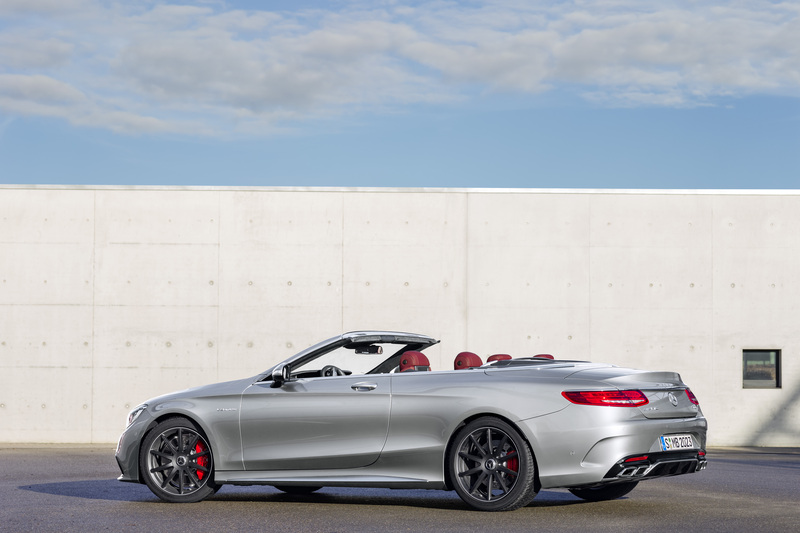 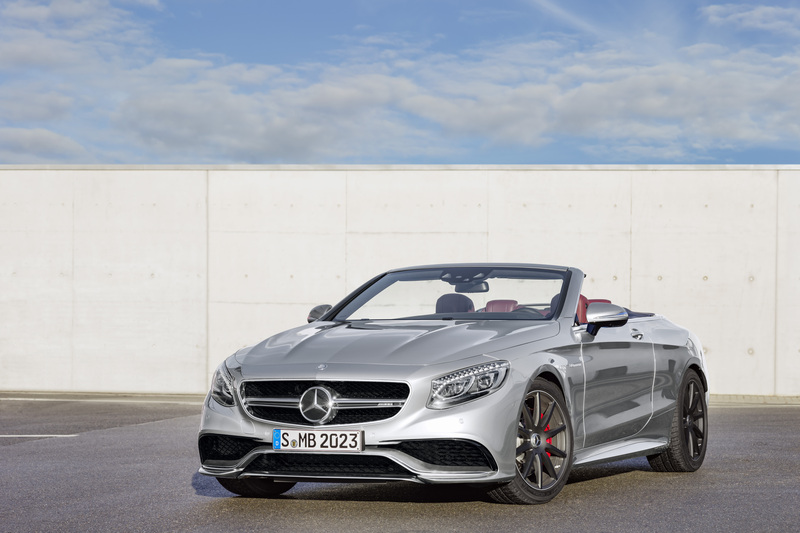 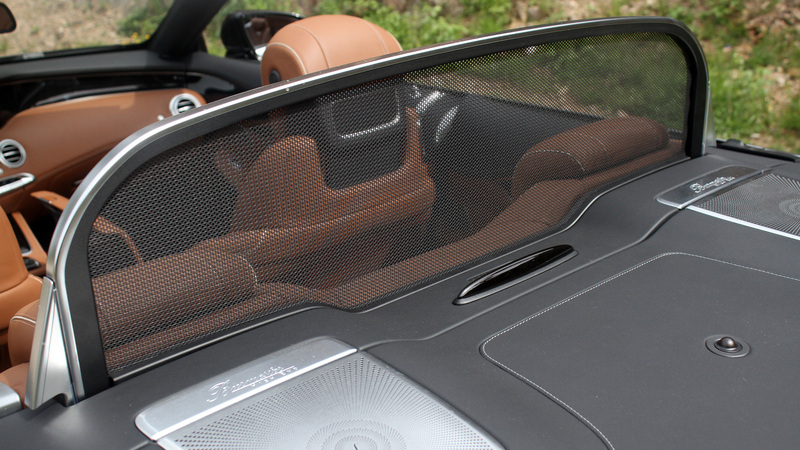 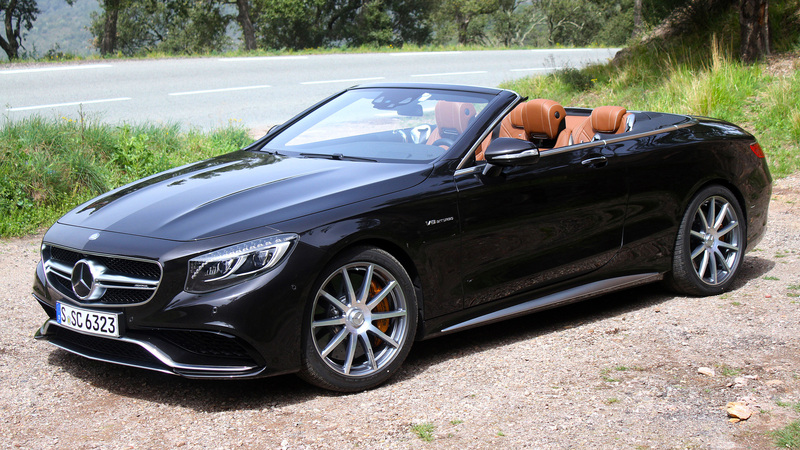 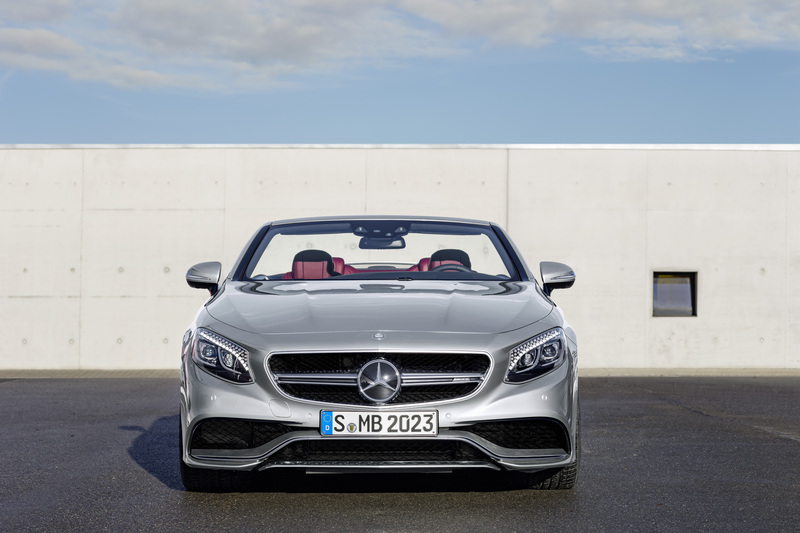 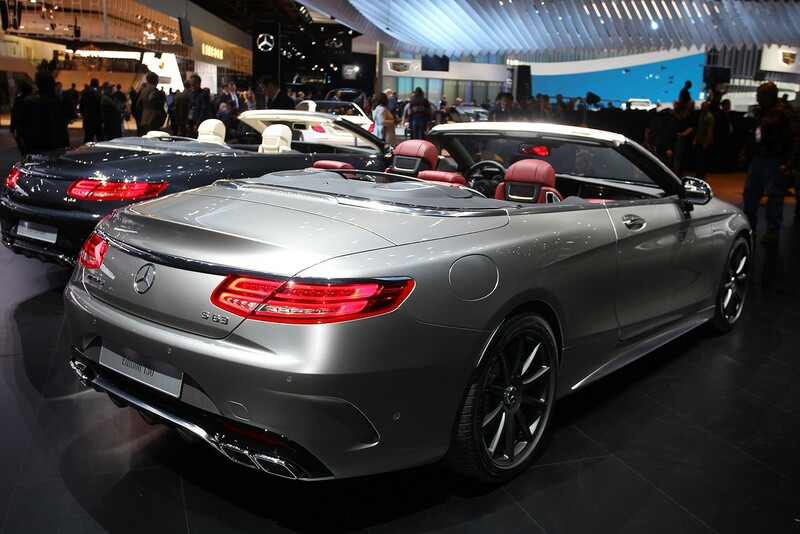 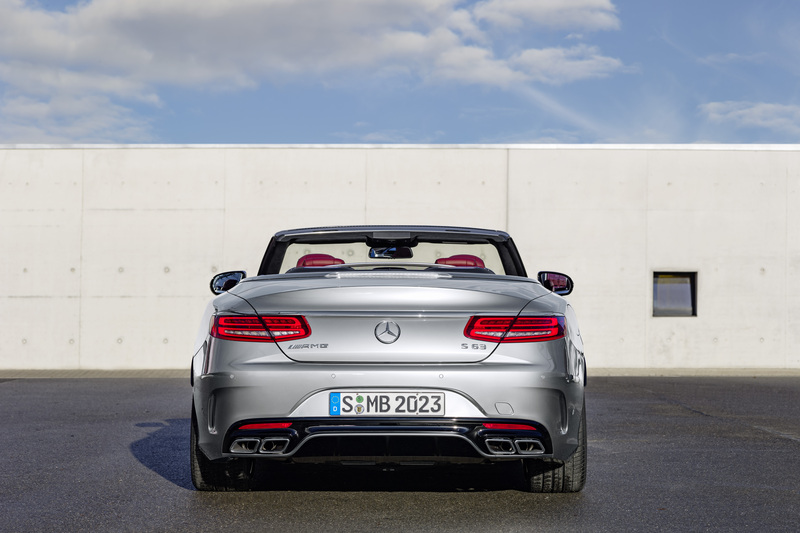 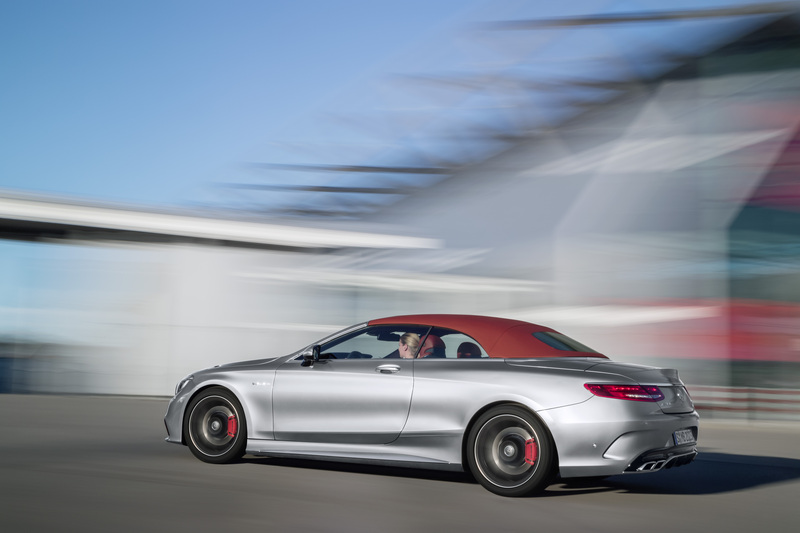 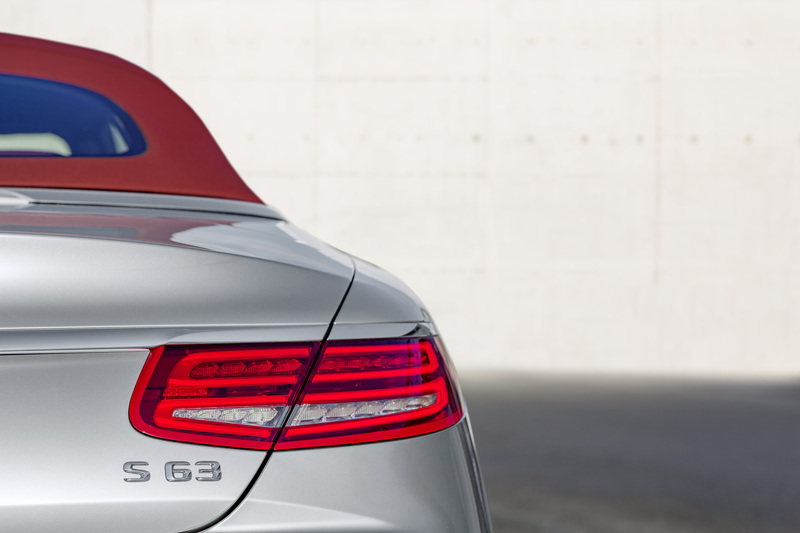 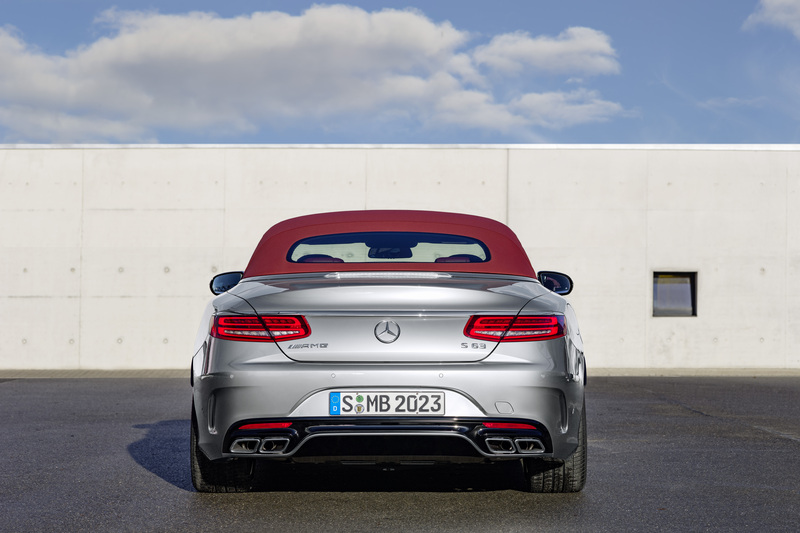 Mercedes-AMG has decided to launch the S63 4MATIC Cabriolet 130 Edition limited edition model at the 2016 North American International Auto Show in Detroit. 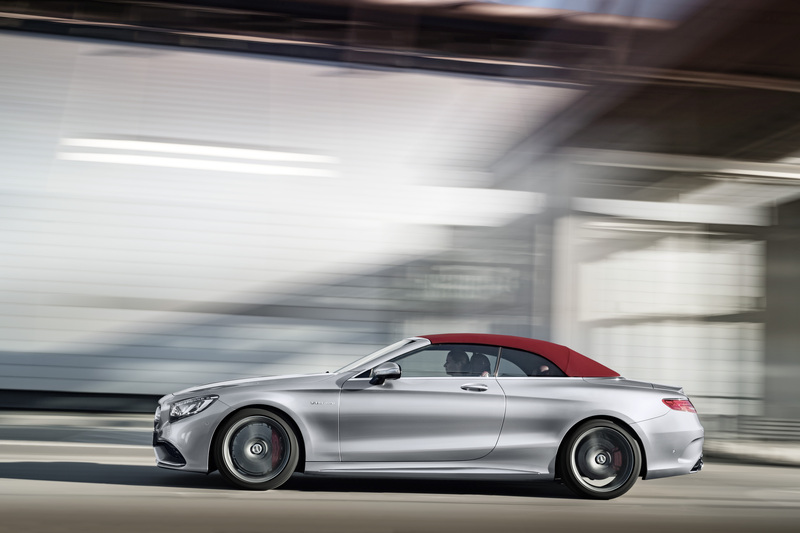 Created to mark the 130th anniversary of the invention of the automobile in 1886, the convertible comes exclusively in alubeam silver with contrasting Bordeaux red fabric roof and matt black 20-inch 10-spoke alloy wheels. 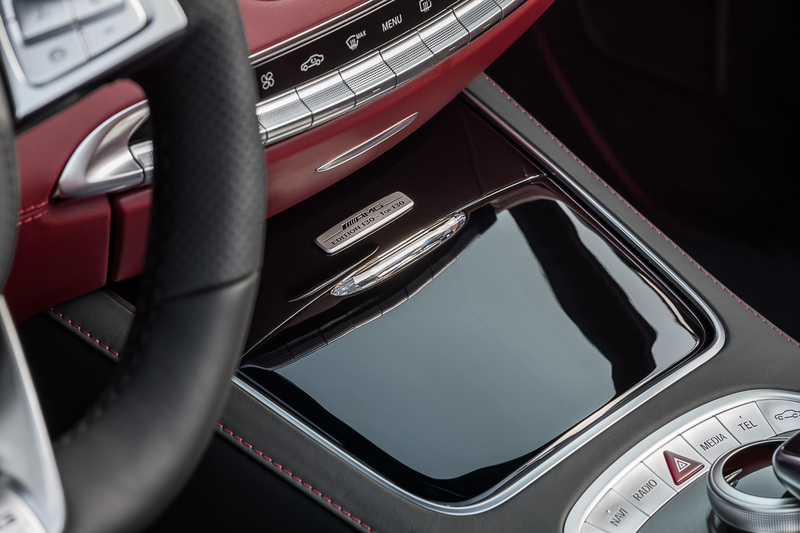 Step inside the cabin and you will find nappa leather upholstery in Bengal red/black or crystal grey/black, as well as trim elements in black piano lacquer. 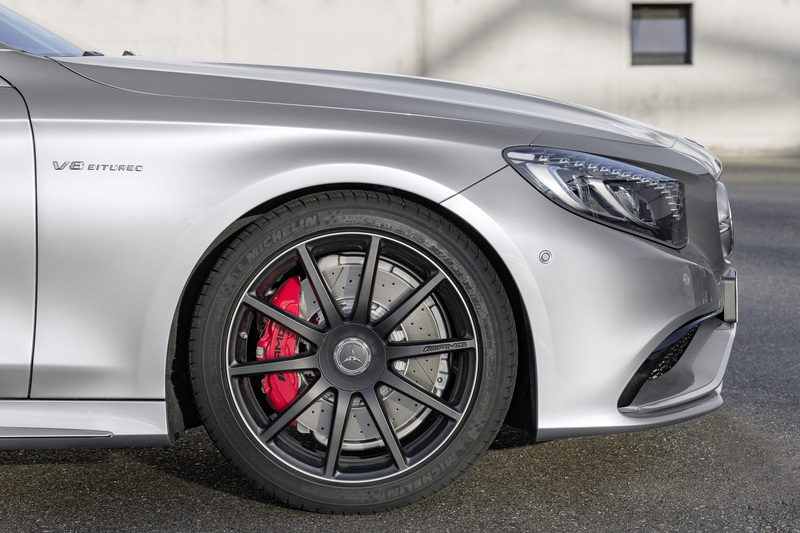 Red brake calipers and floor mats with Bengal red or crystal grey edging complete the visual impression. 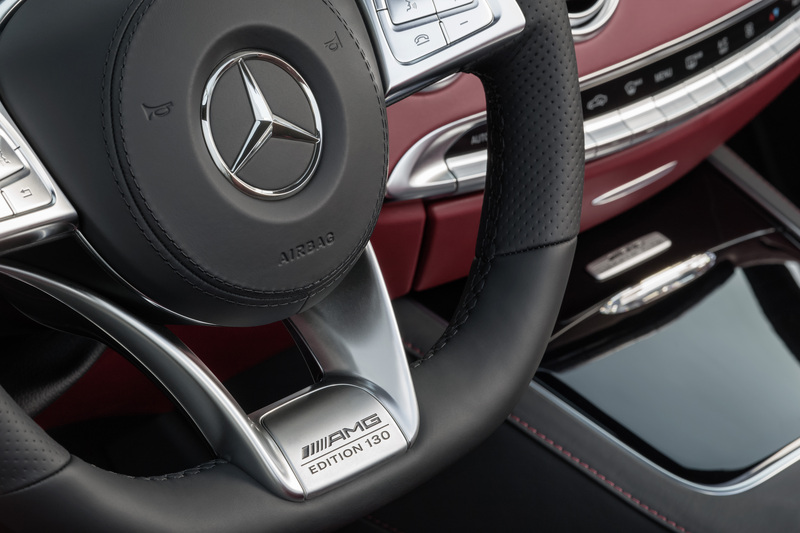 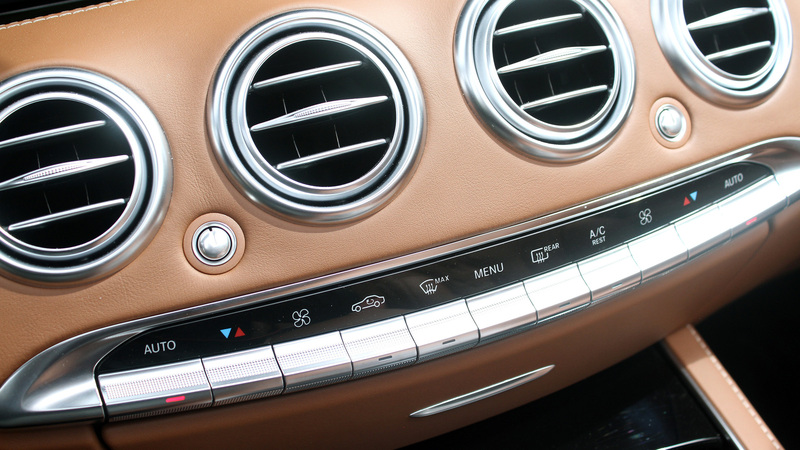 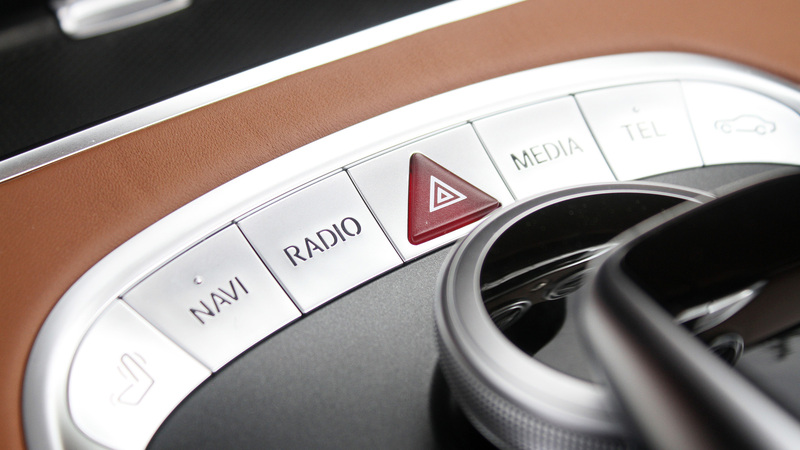 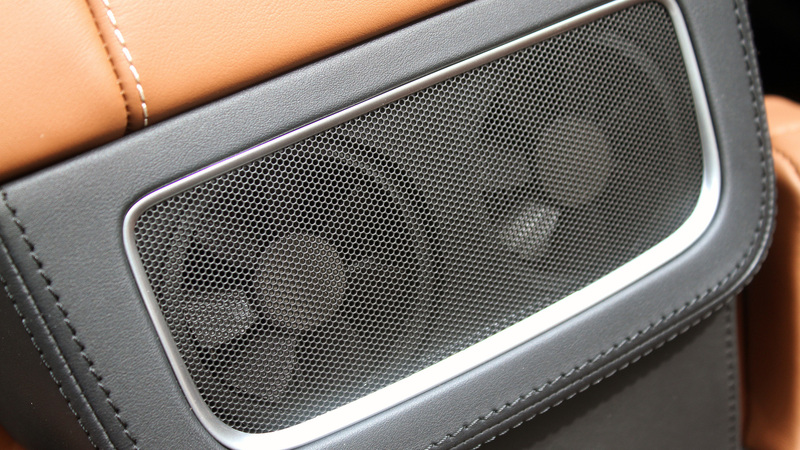 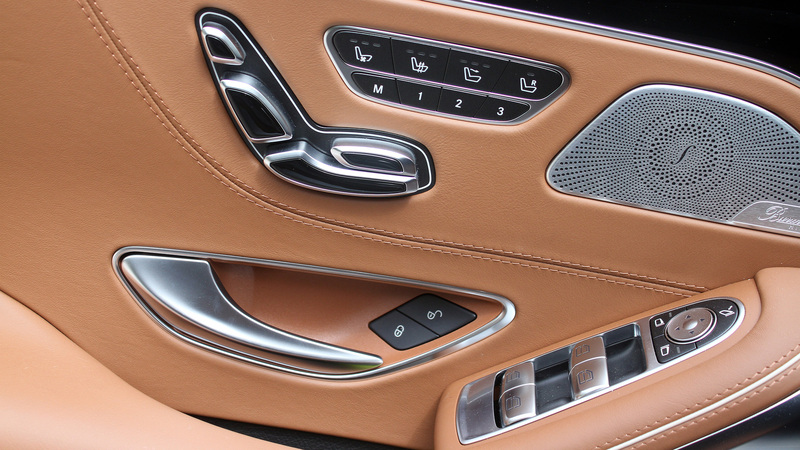 Special badges on the center console and the steering wheel show the production number of each example. 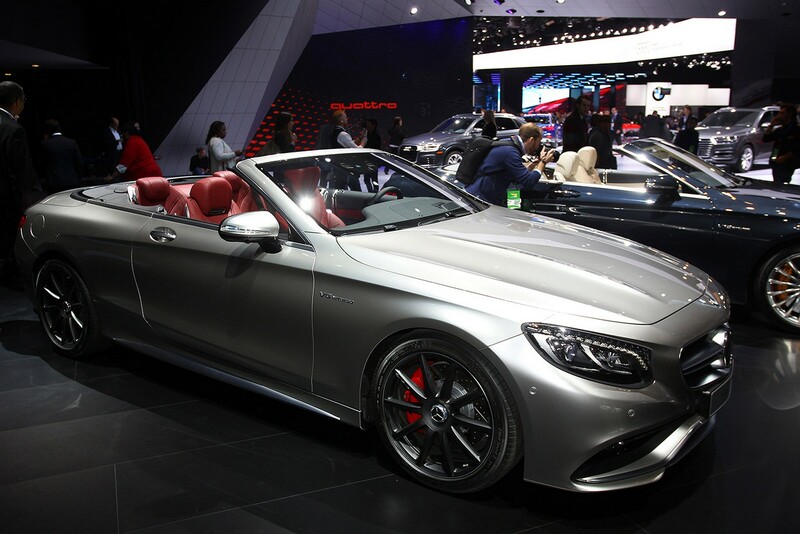 Speaking of production, the 130 Edition will be limited to only 130 copies with sales scheduled to start in April. 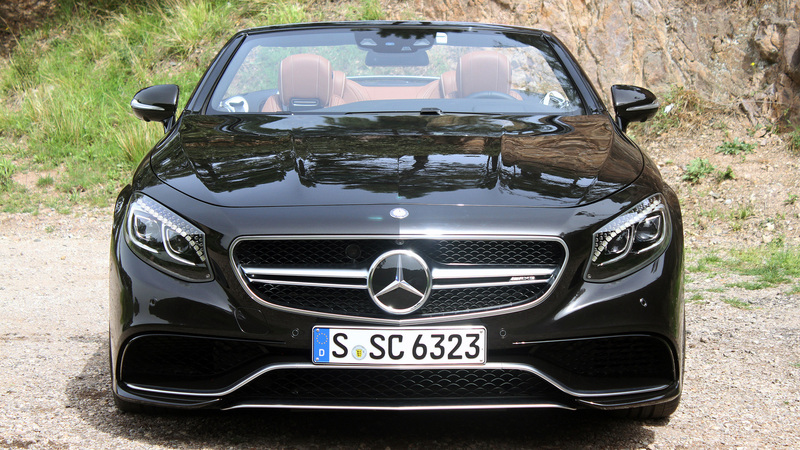 The price list in Germany starts at $246,589 (€226,457). 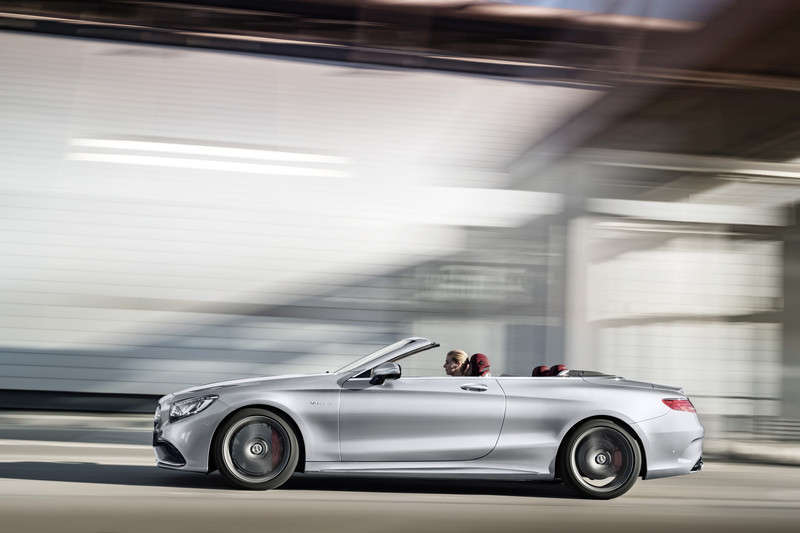 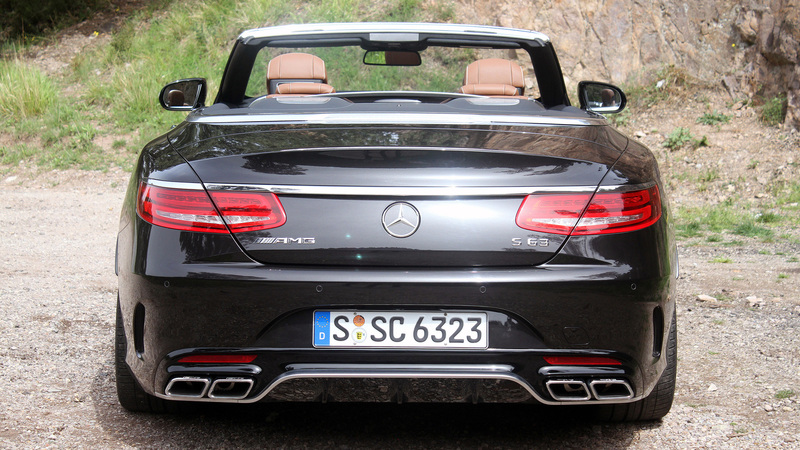 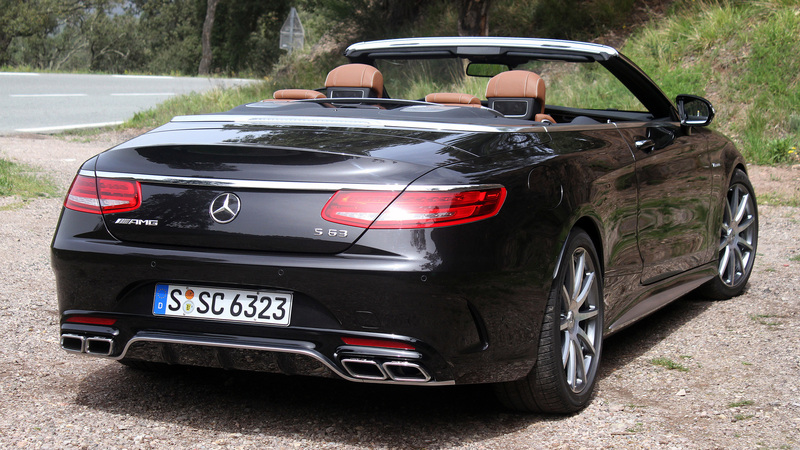 As an S63 model, the Cabriolet comes with a 5.5-liter V8 biturbo engine delivering 585 horsepower and 665 pound feet of torque. 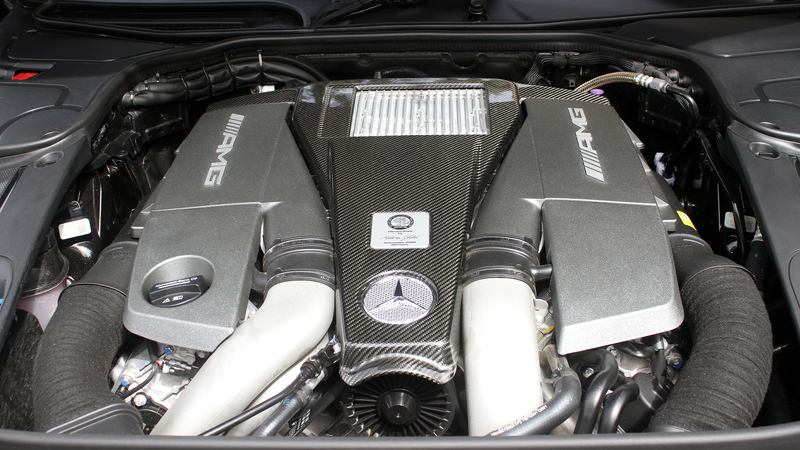 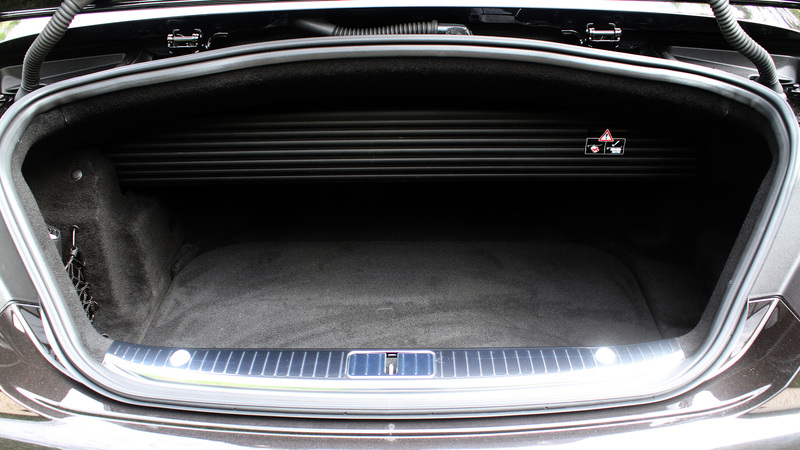 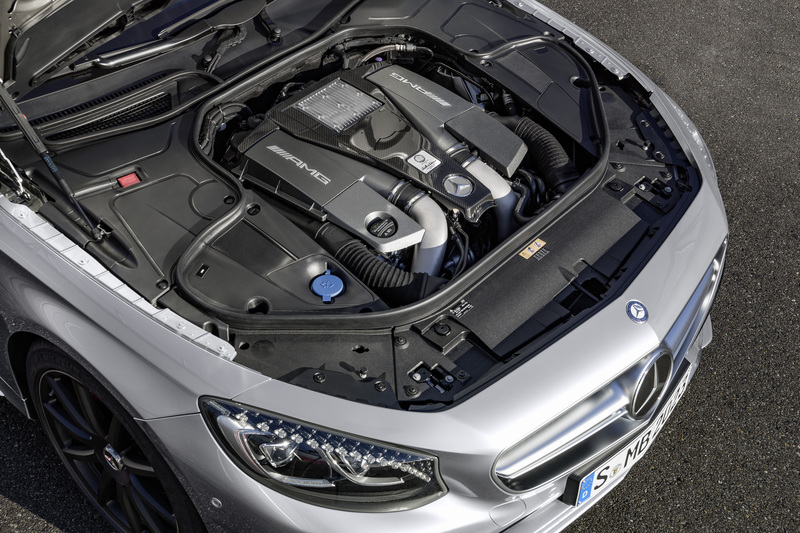 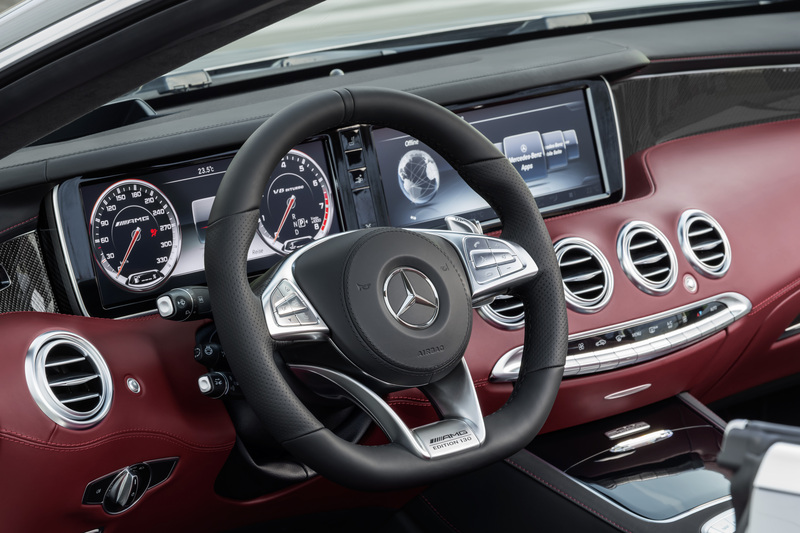 Power is sent through a 9-speed automatic gearbox and a 4MATIC system to all four wheels, providing a 0-62 miles per hour acceleration in only 3.9 seconds. 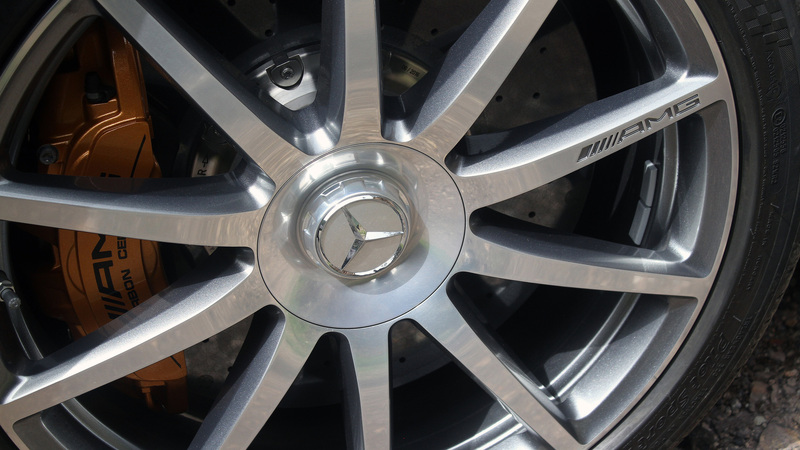 Stopping power is provided by a high performance composite brake system. 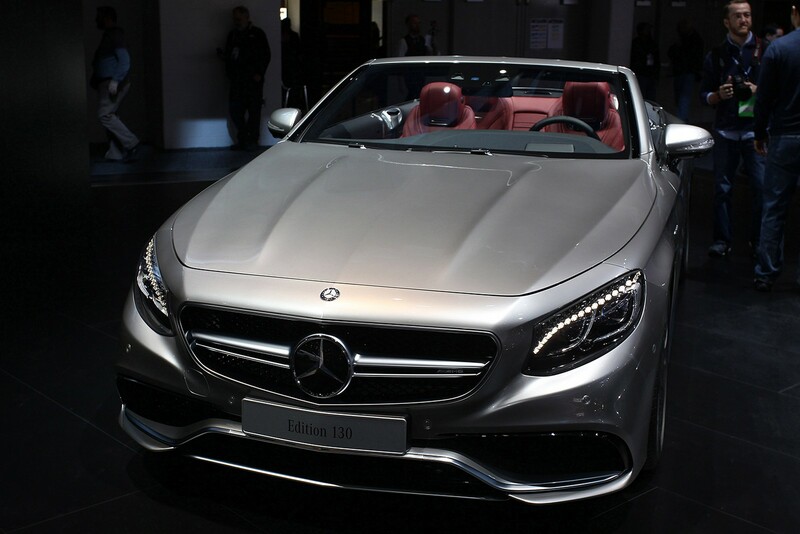 шикарный аппарат!! 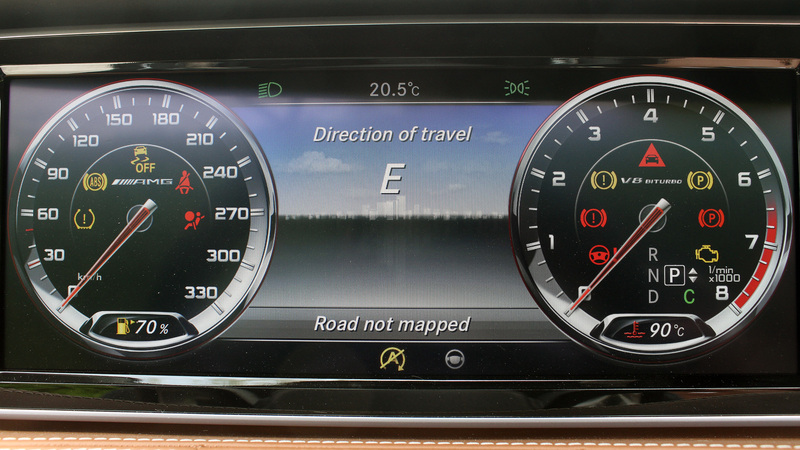 салон ему комбинированный, только без черной кожи (делает проще вид) - и цены ему нет !! 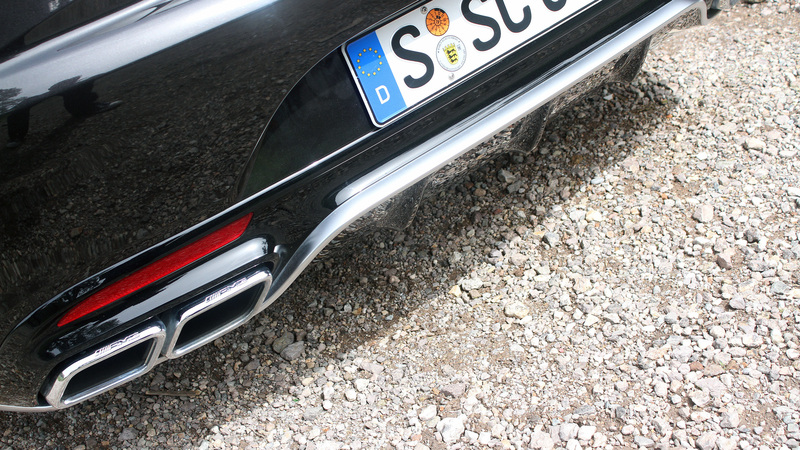 боюсь представить сколько эта красота стоит. 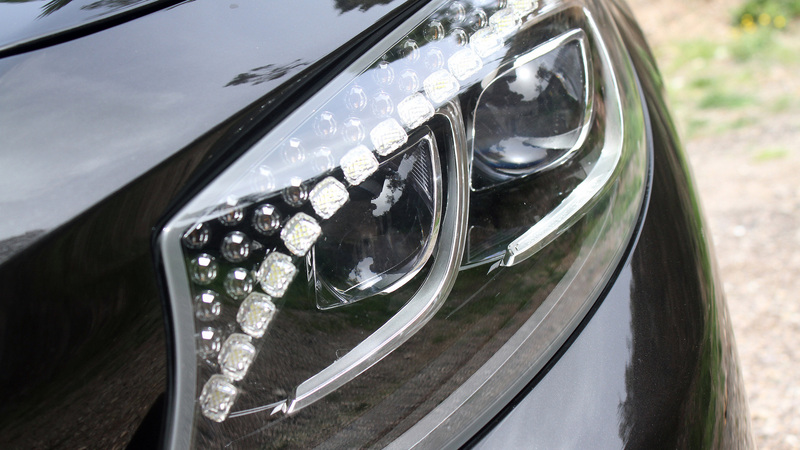 фотки как всегда огонь ! 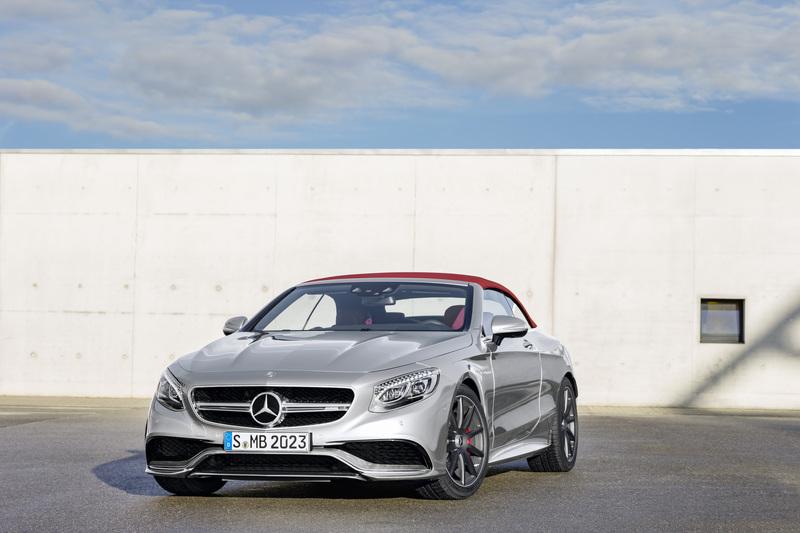 CLS 500 4 M, RRS. 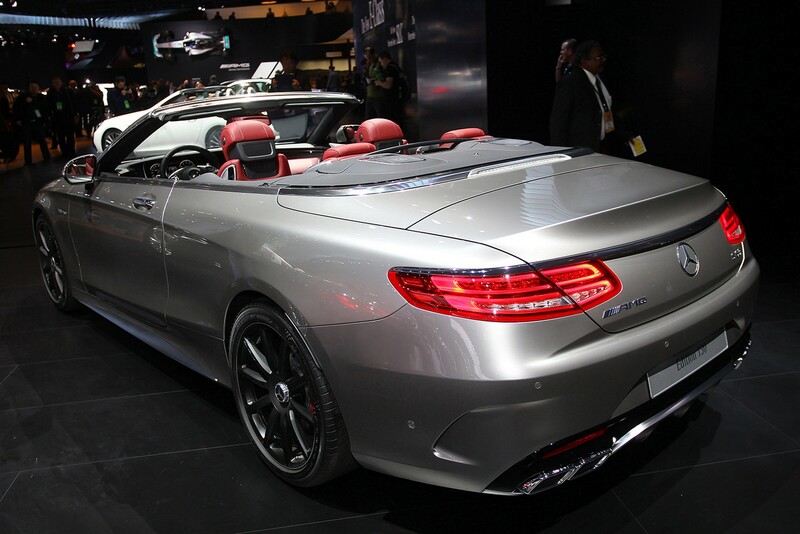 все для агента 007.... земля, вода, воздух от Mercedes и она !! 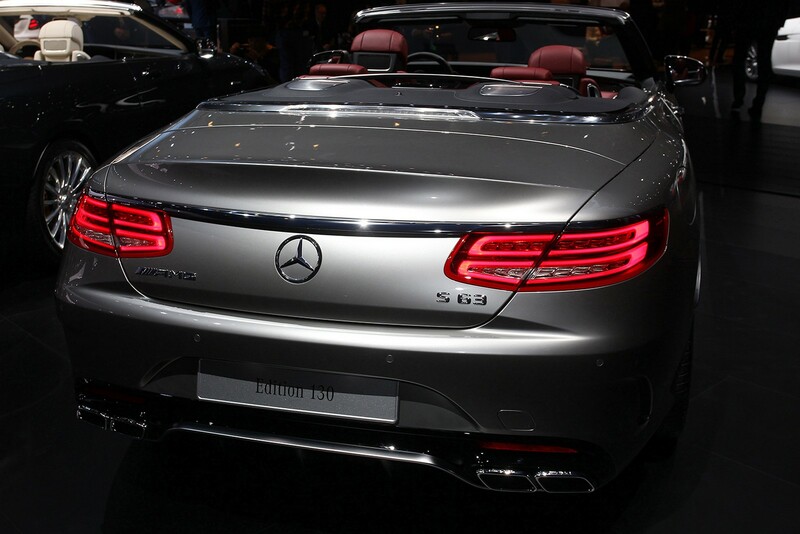 .. брюнетка .. ! 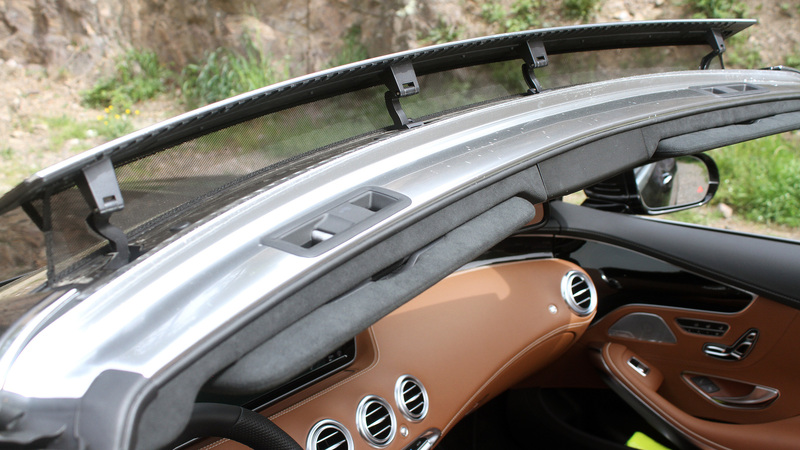 Последний раз редактировалось _Artem; 25.05.2016 в 11:22..